SHORT LET - Bills Included. 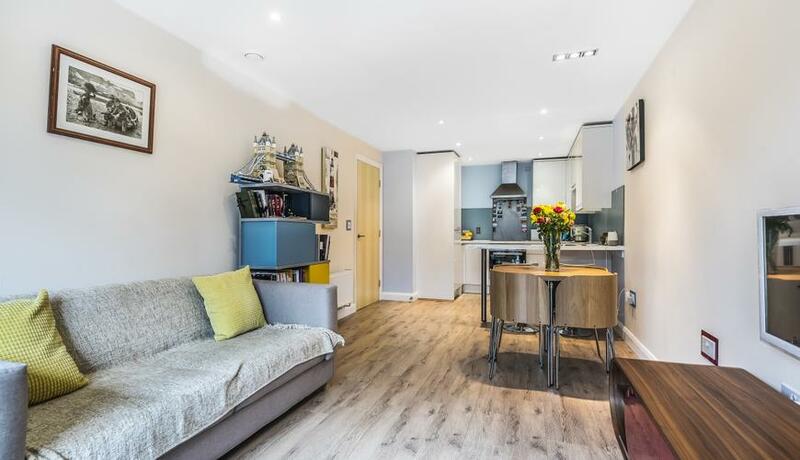 A beautifully refurbished one double bedroom apartment with great space and storage. A stones throw from the Northern Line and bus links all over the city.